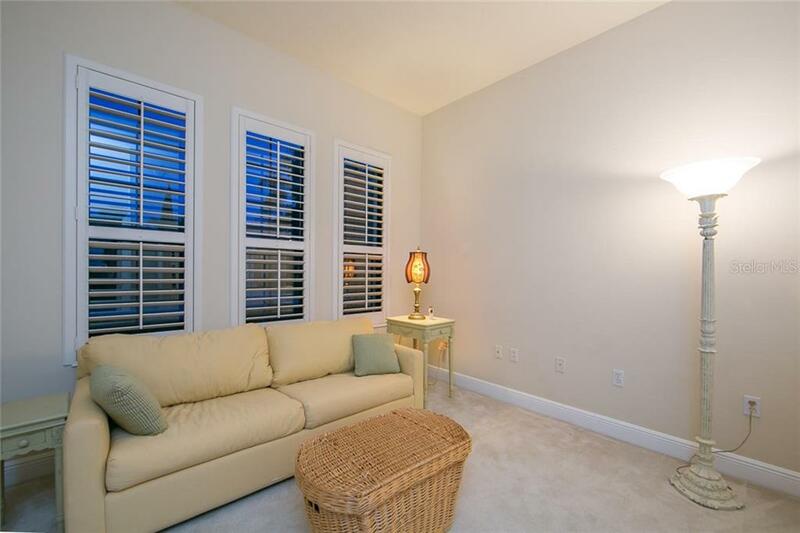 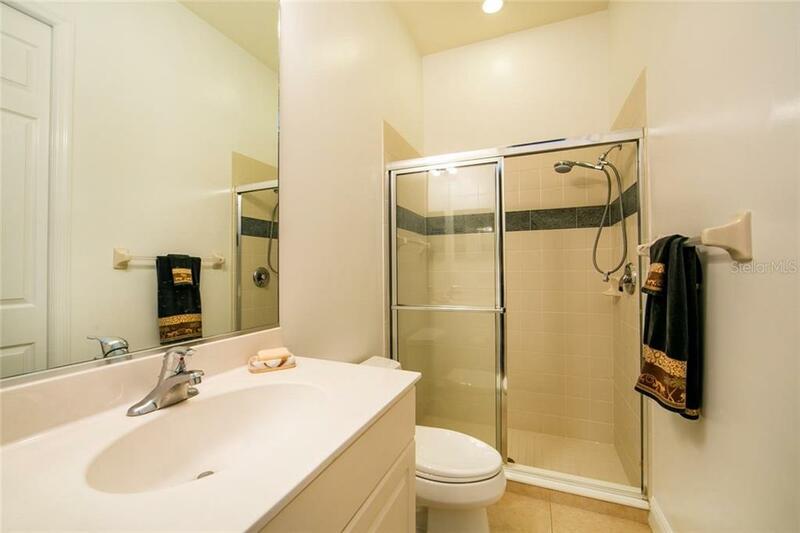 Ask a question about 7107 Whitemarsh Cir, or schedule a tour. 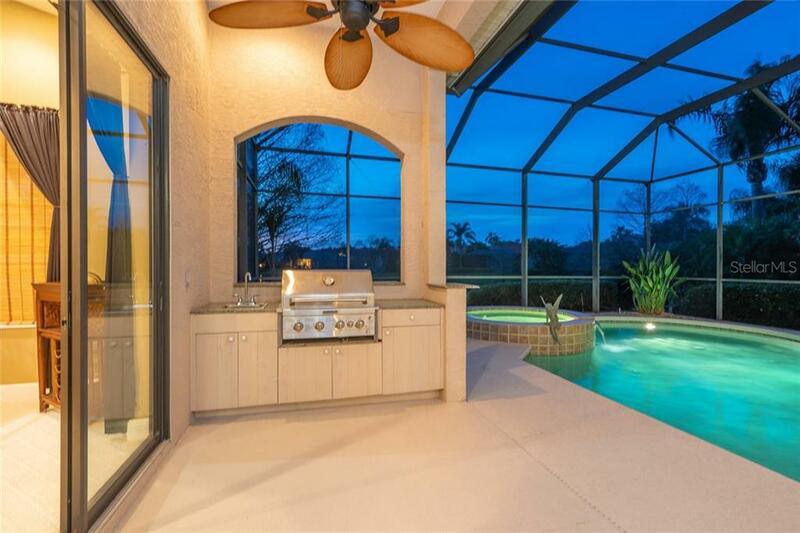 Real Florida Living! 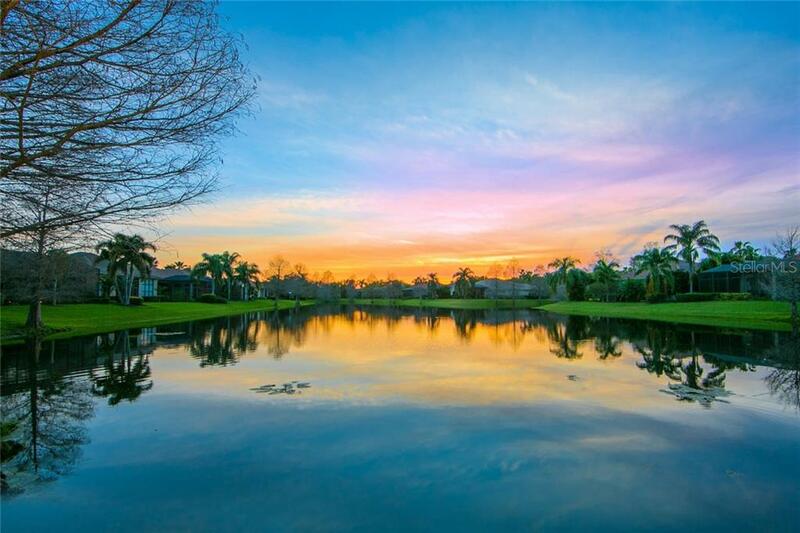 - Stunning lake and sunset views. 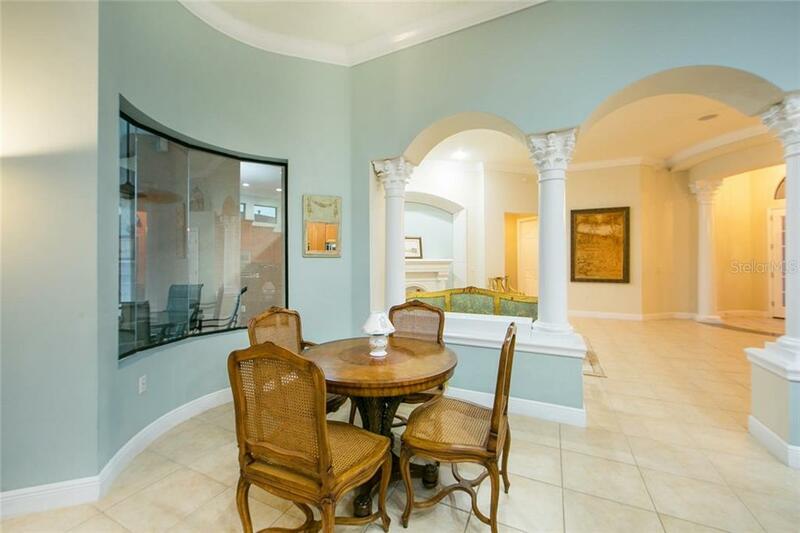 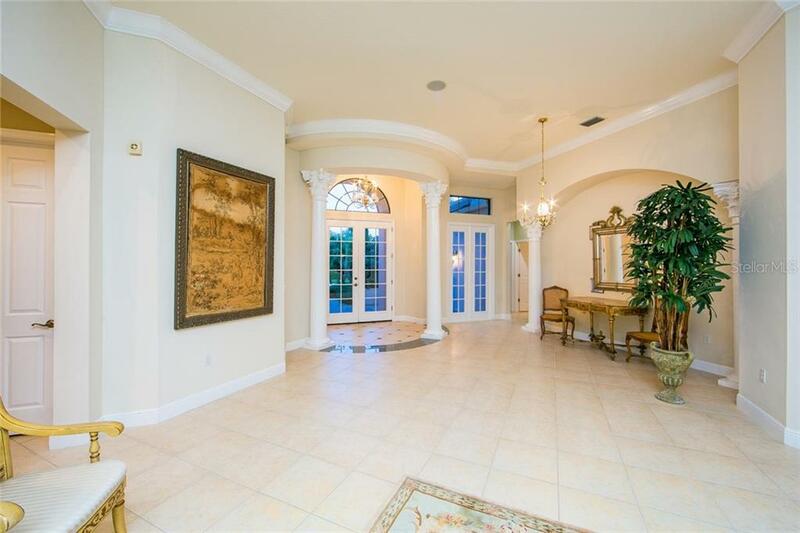 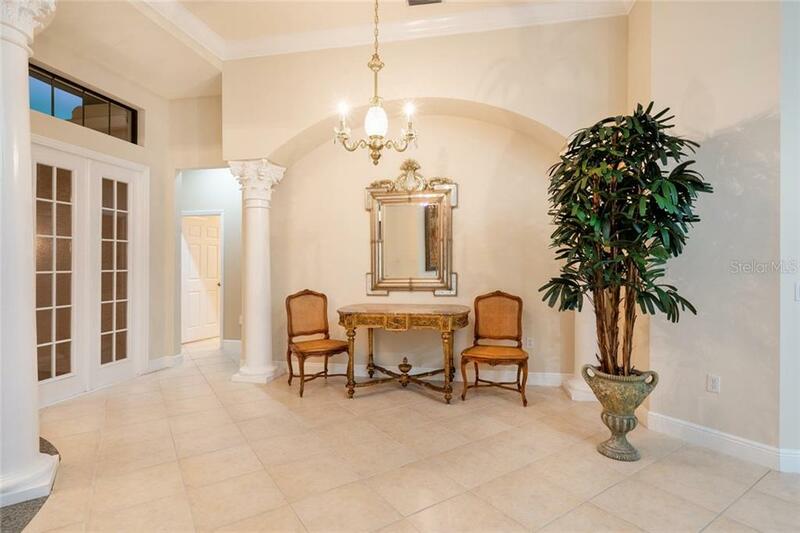 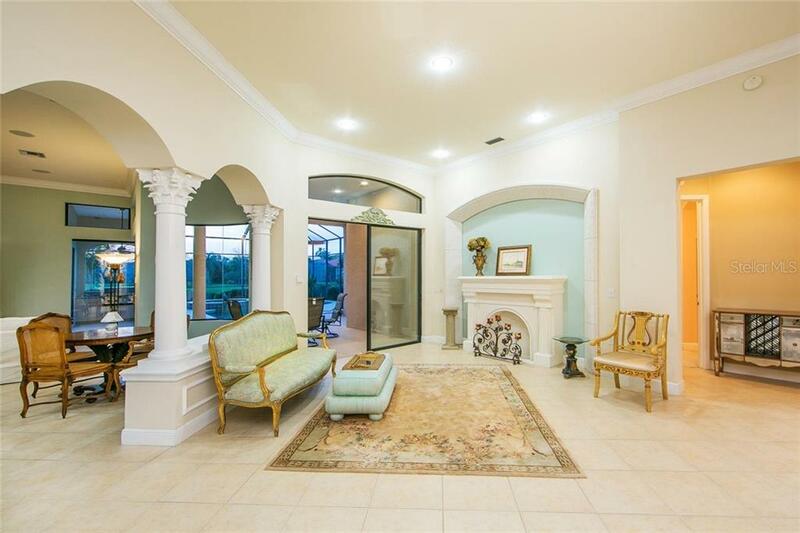 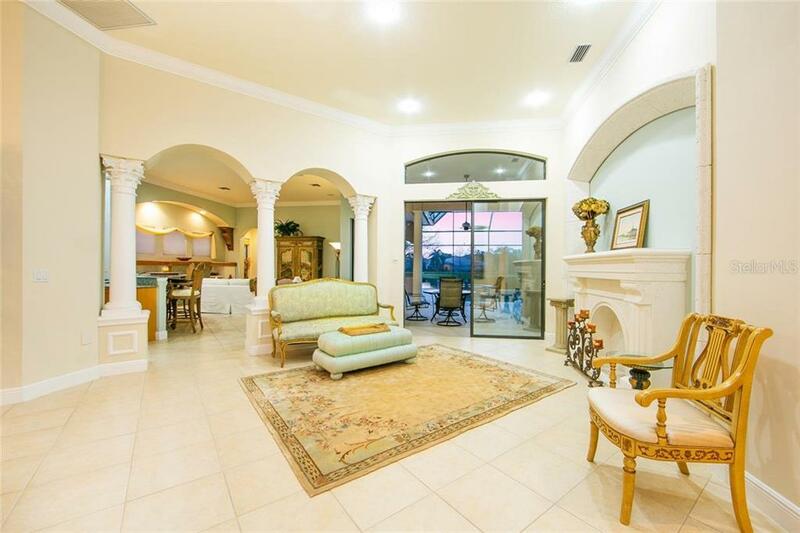 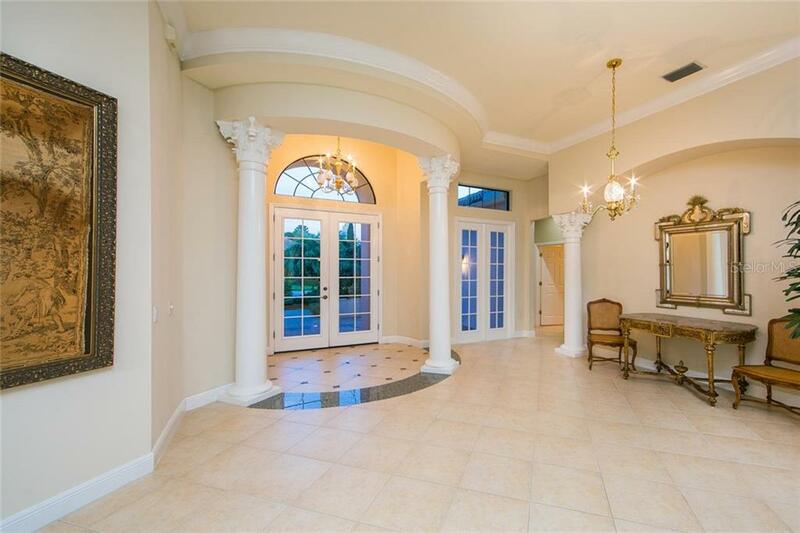 Dramatic courtyard entry leads to Formal Living Room/Dining Room with elegant Corinthian columns, stone fireplace surround, 12' ceilings and 7 1/2' crown moldings. 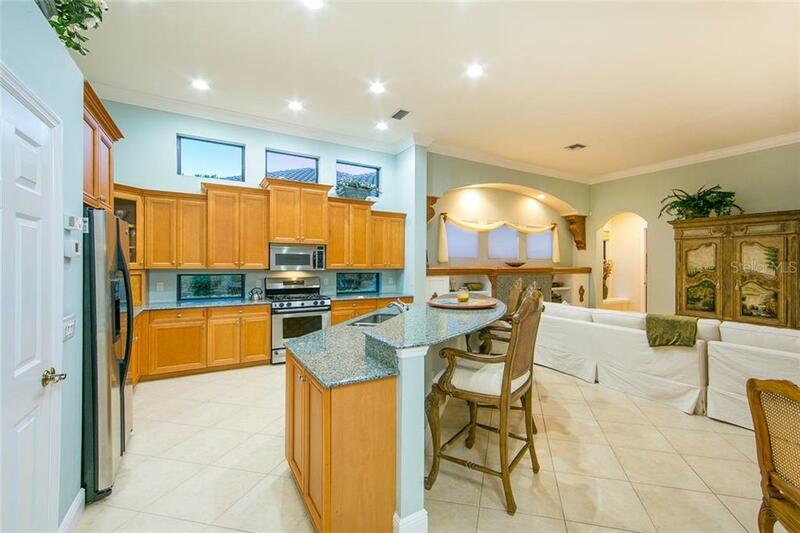 The Kitchen/Fami... more.ly Room is light and bright with aquarium glass and windows over and under the kitchen cabinetry and above the entertainment center. 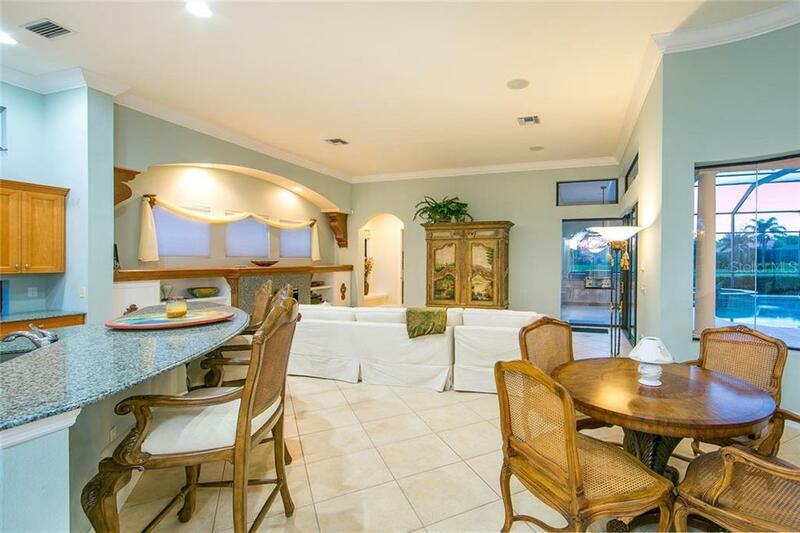 Entertaining is a dream around the massive island, FR fireplace and sliding doors, with disappearing corner leading to the pool and spa overlooking the lake. 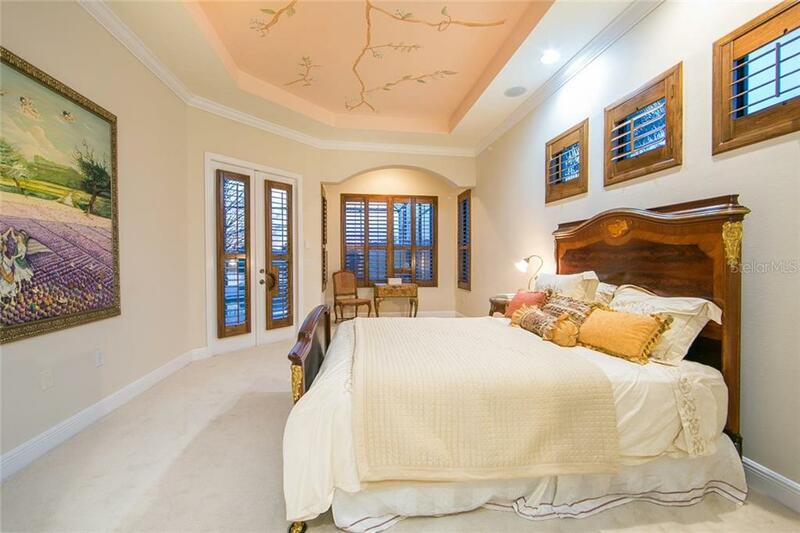 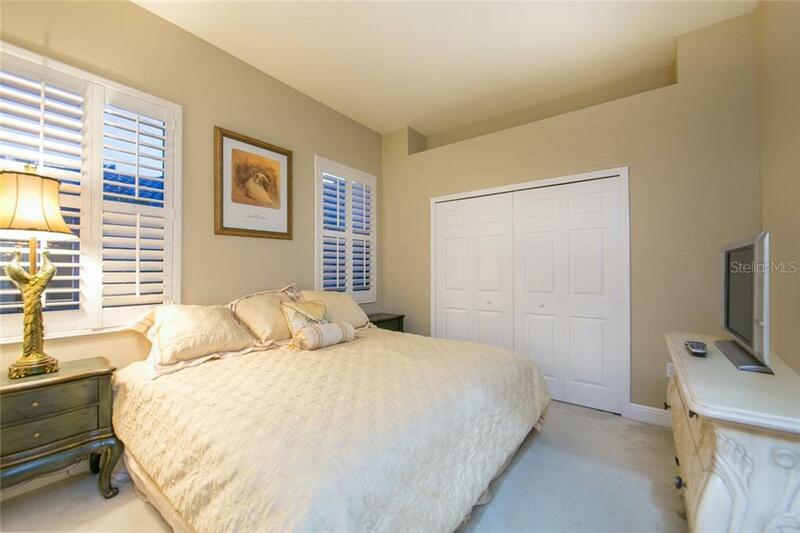 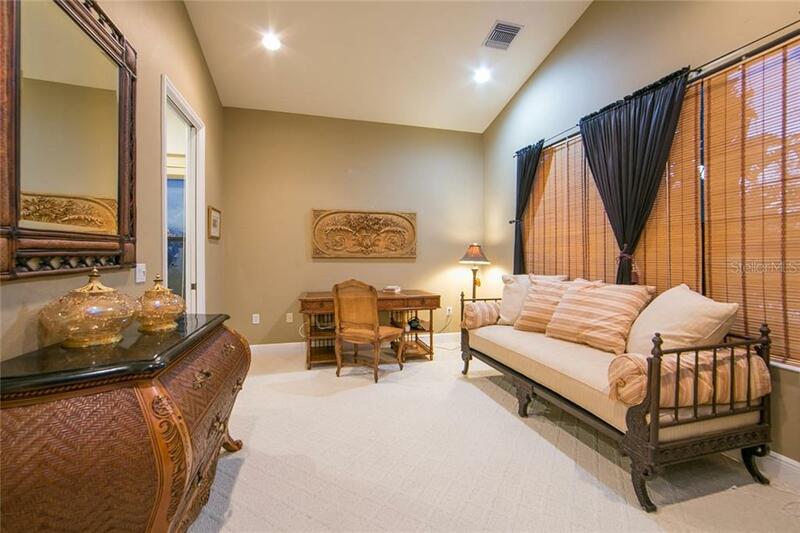 The owner's retreat features access to the pool/spa and a private sitting area to enjoy a good book before retiring. 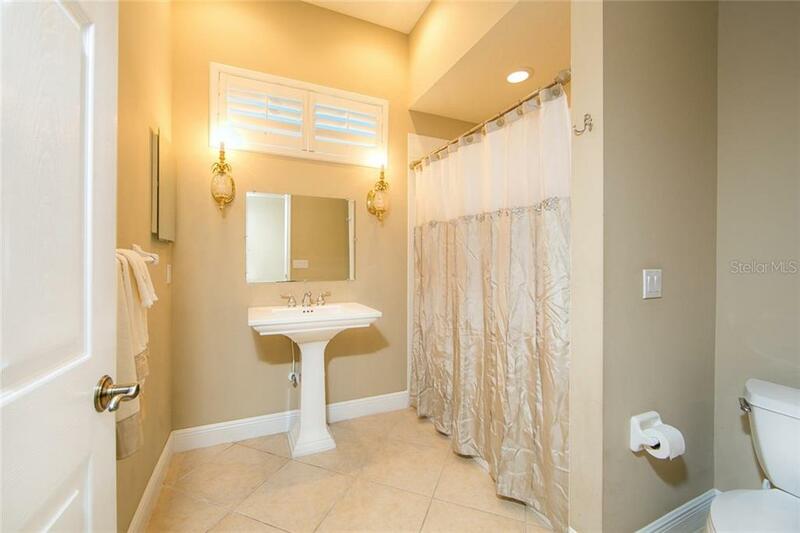 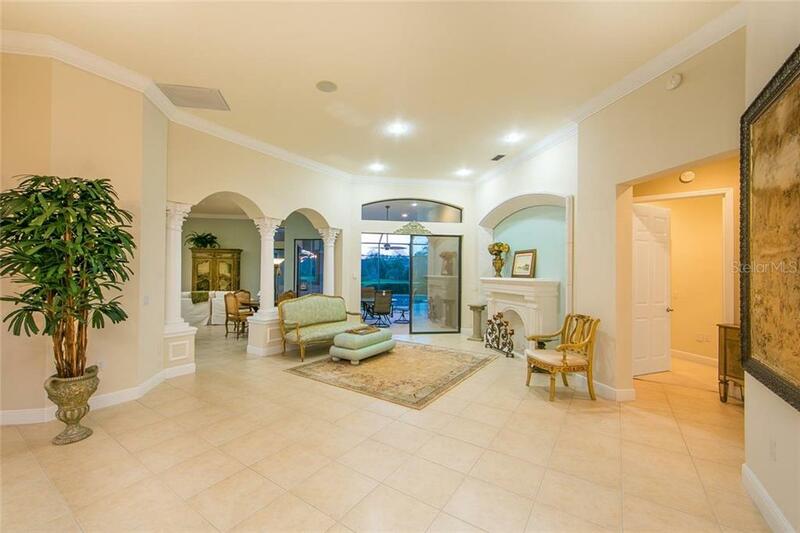 Your guests are offered a separate wing with their own bath and French doors leading to a wonderful courtyard. 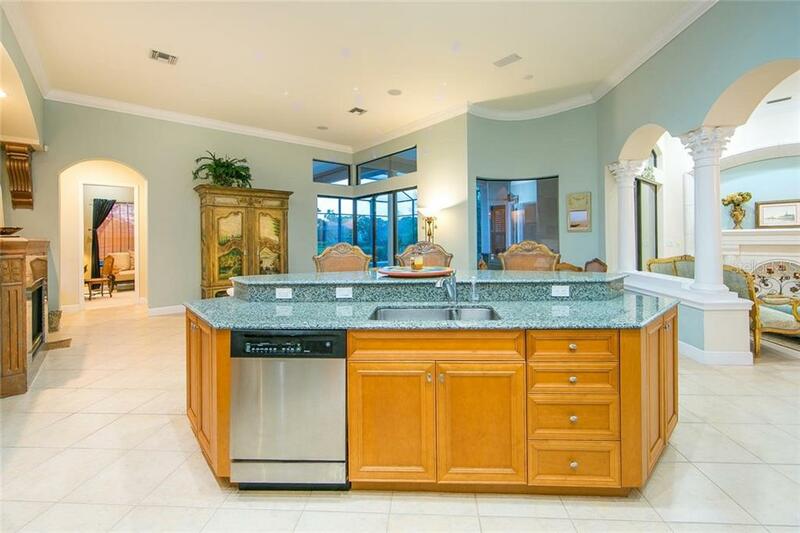 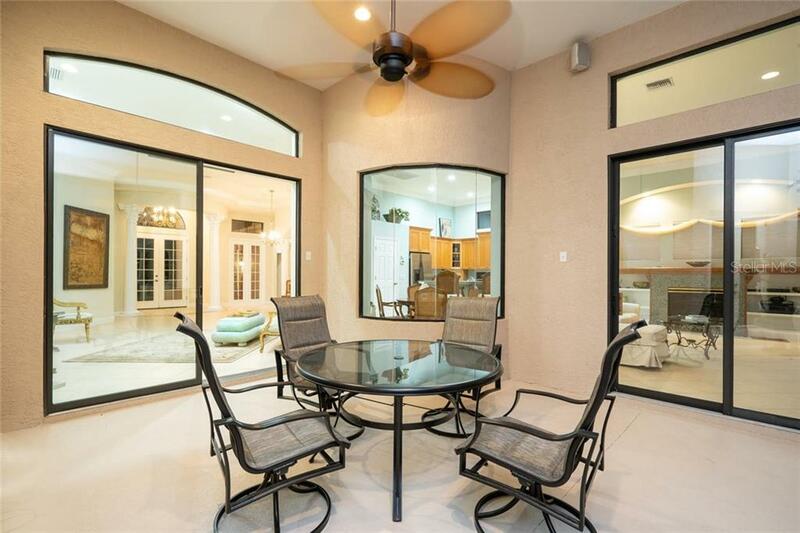 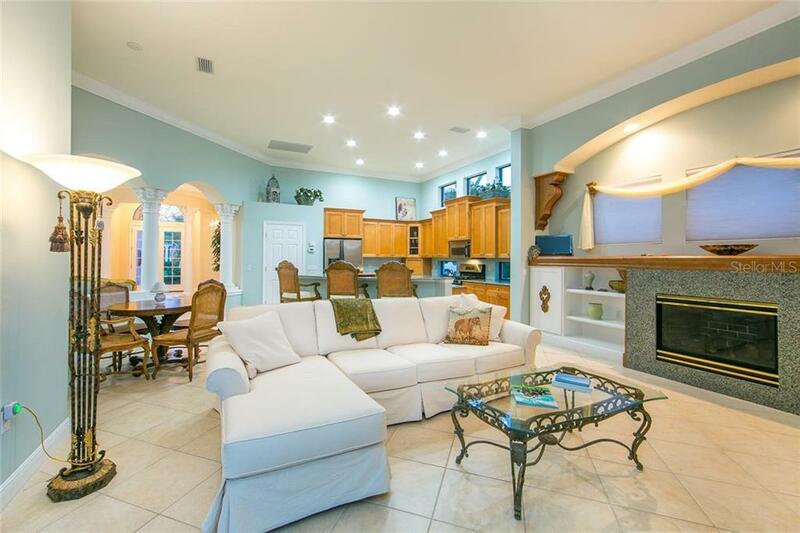 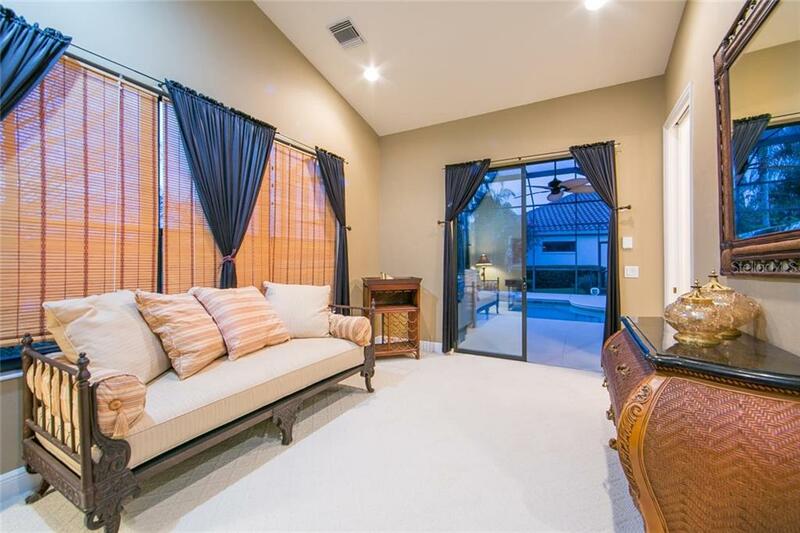 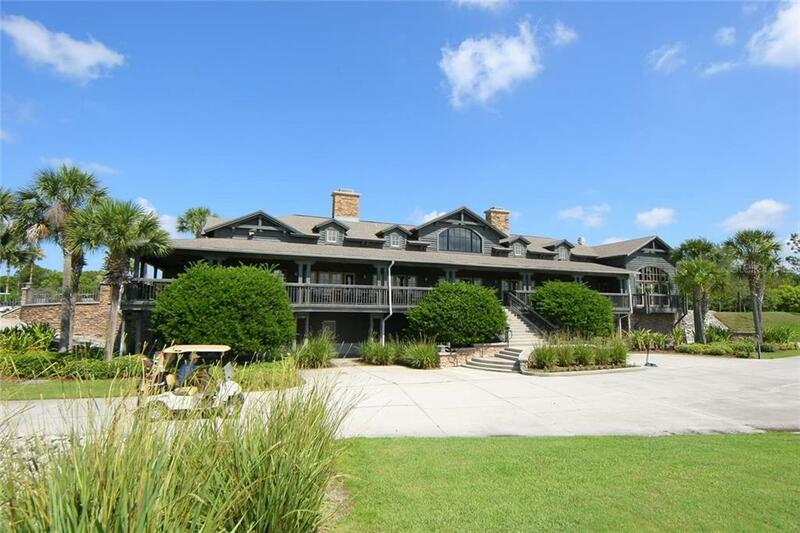 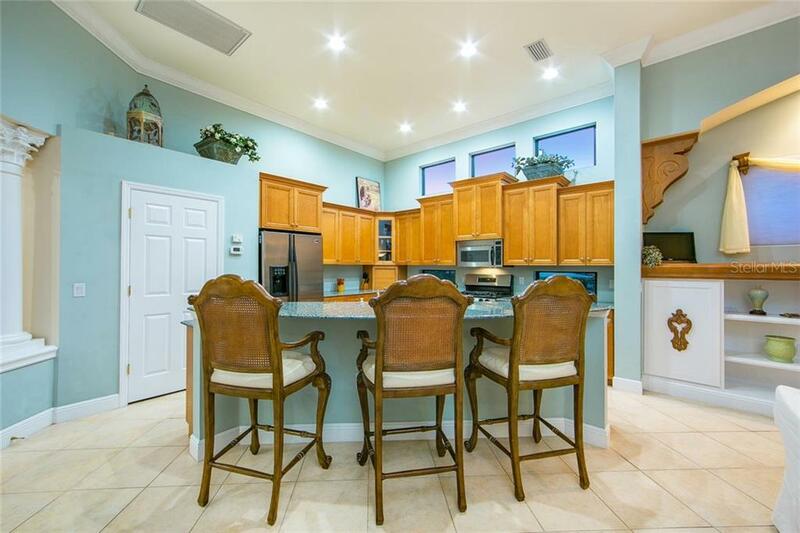 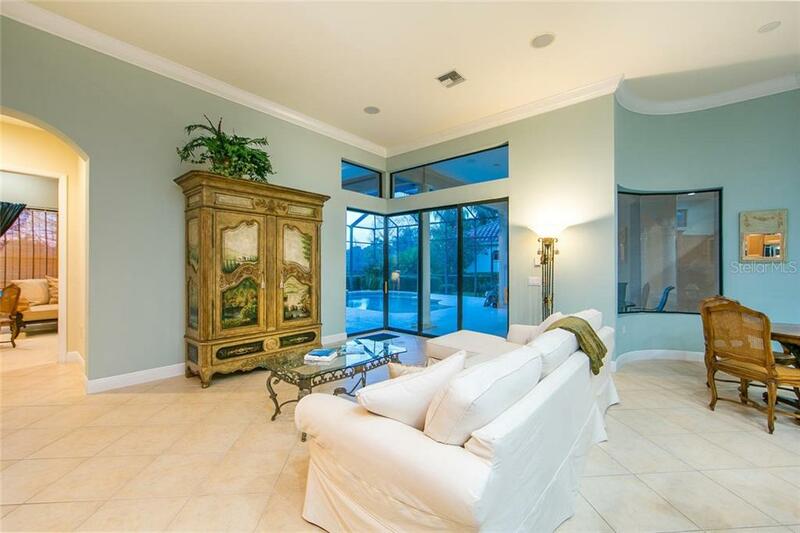 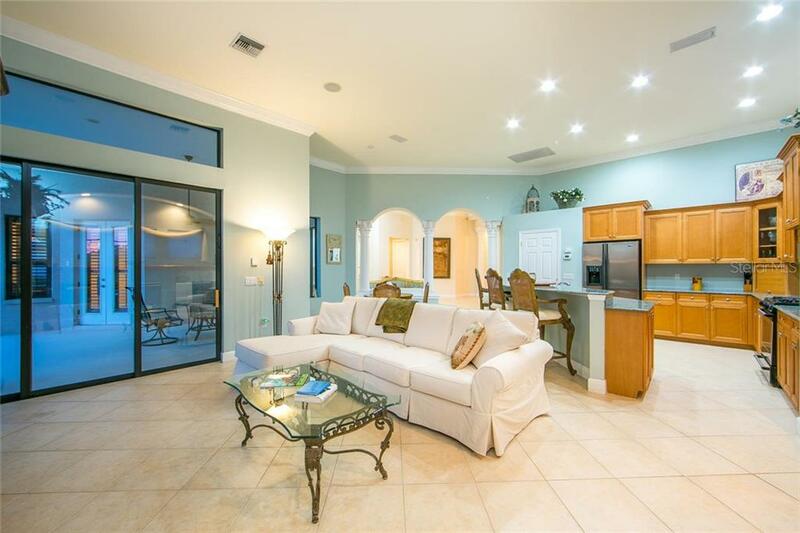 Finally the huge (18*19) covered lanai with built-in KitchenAid gas grill and multiple sitting areas to enjoy the phenomenal sunsets over the lake. 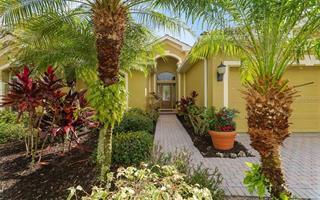 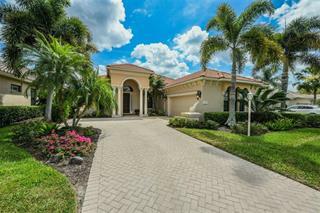 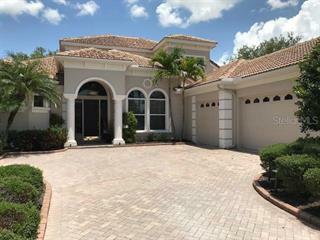 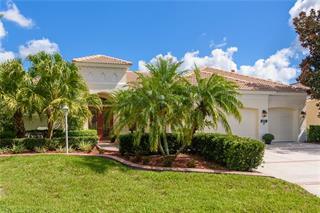 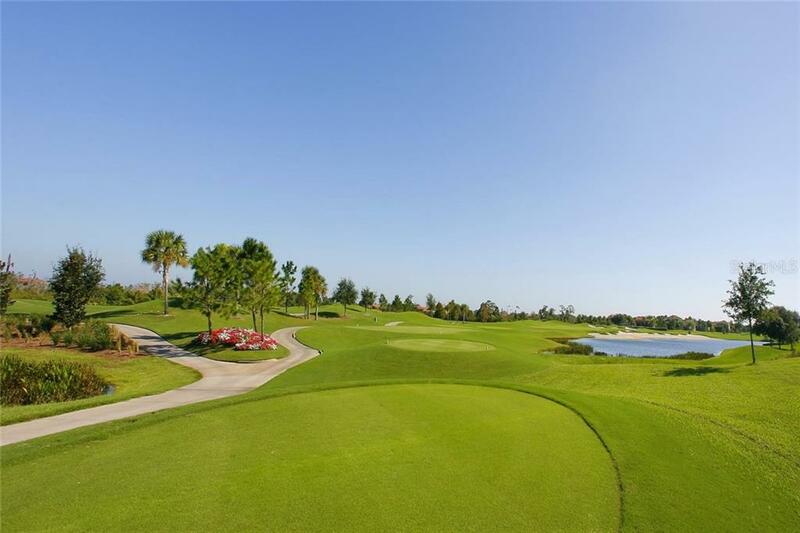 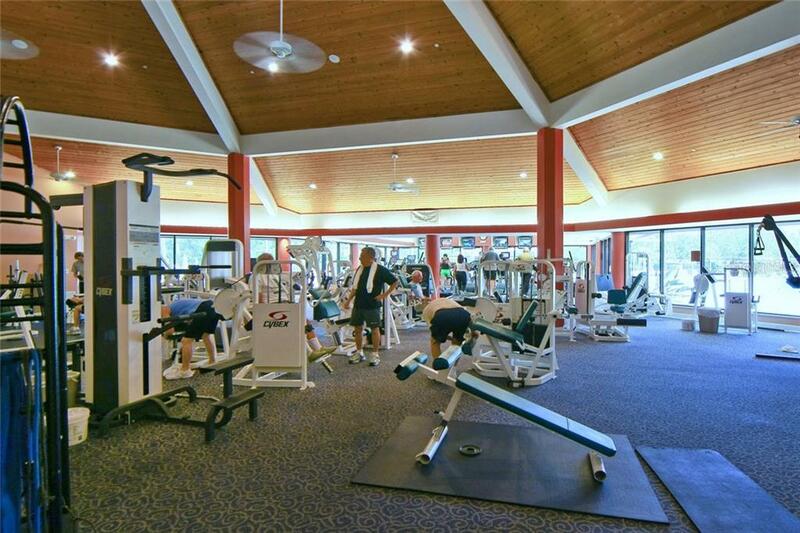 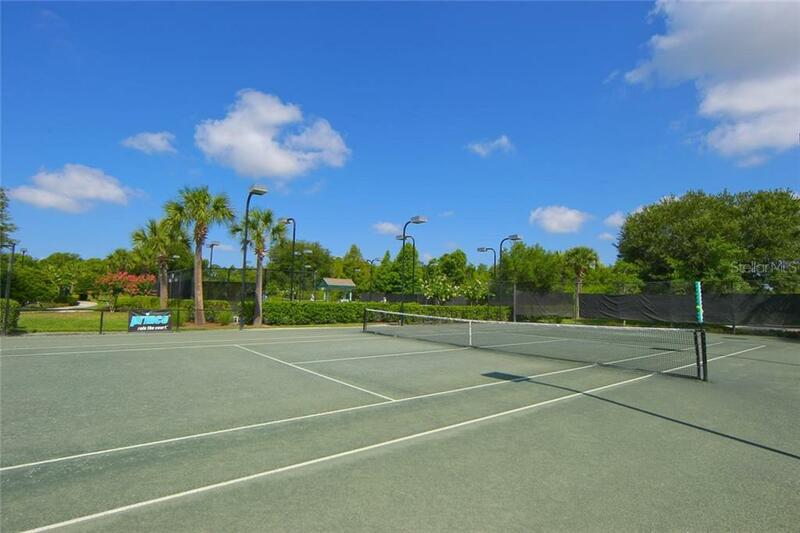 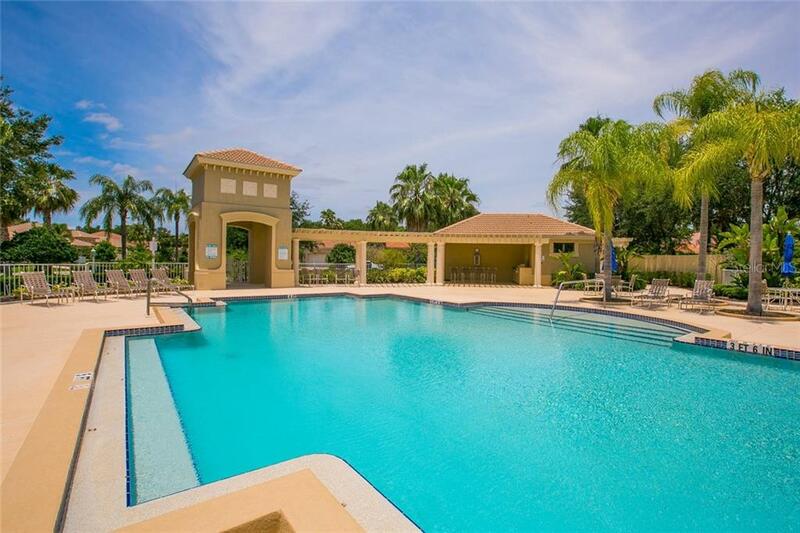 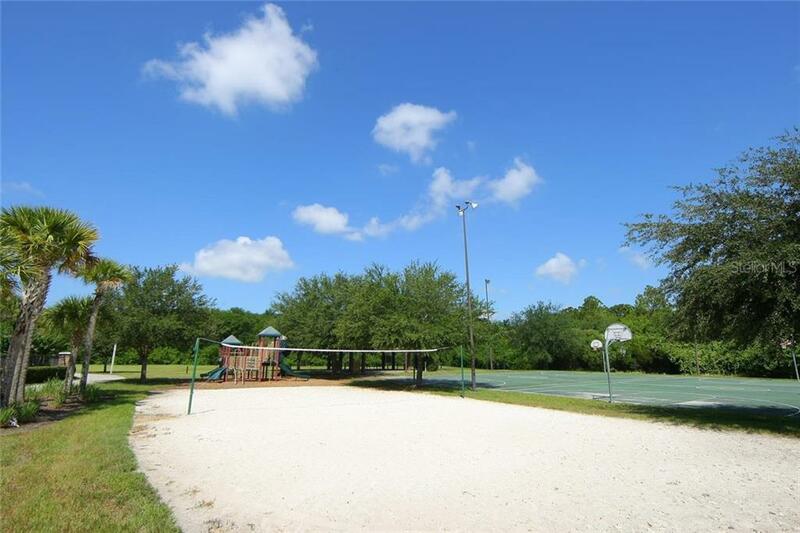 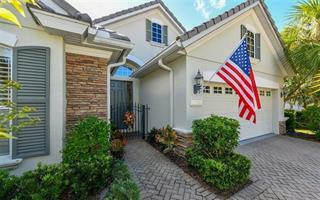 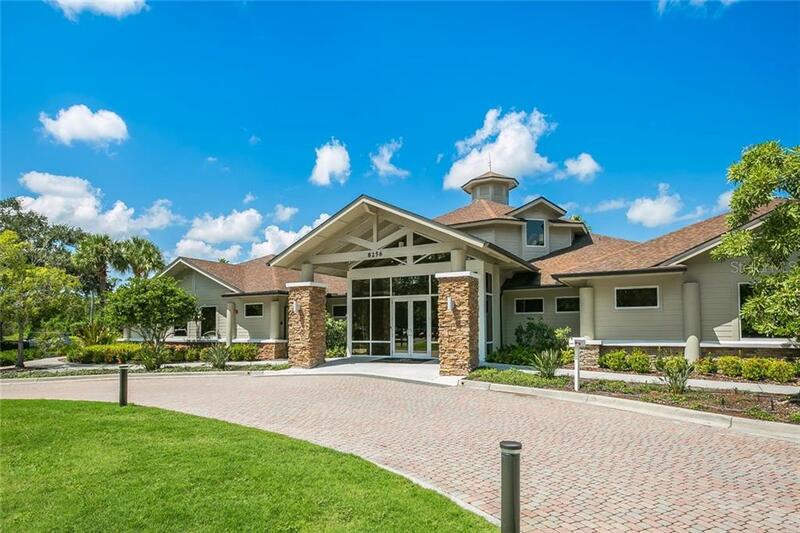 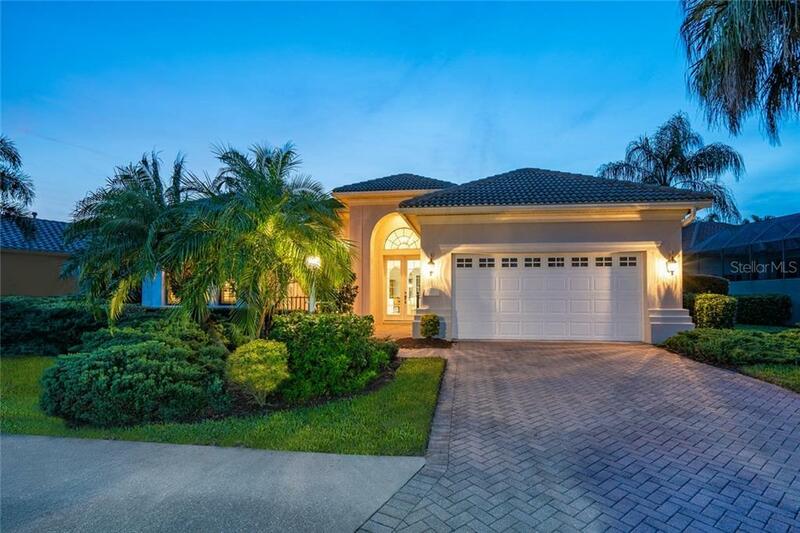 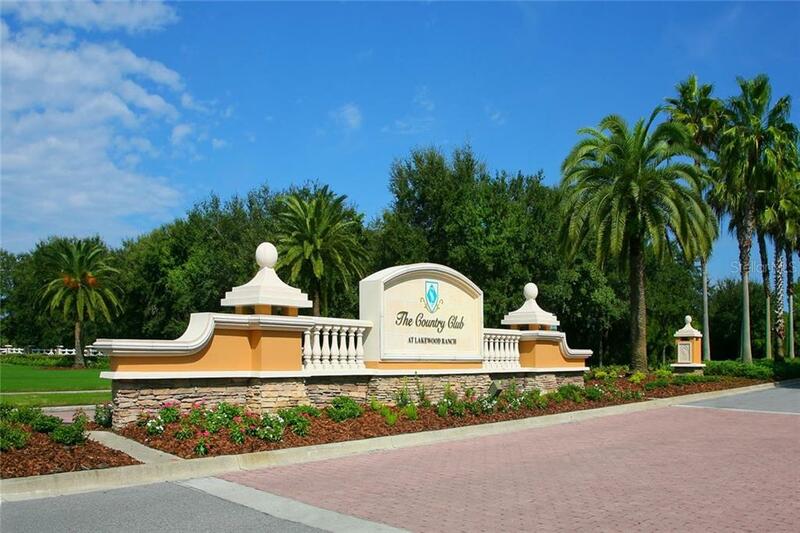 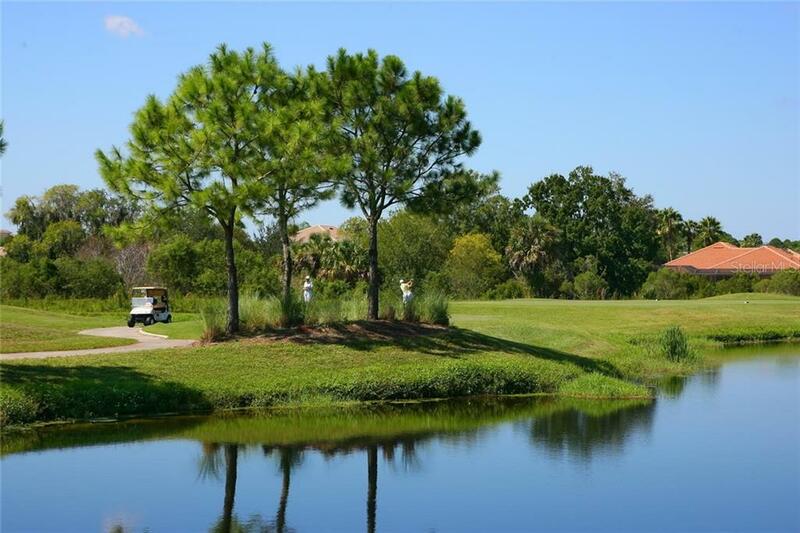 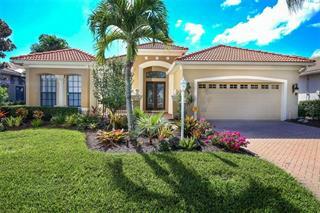 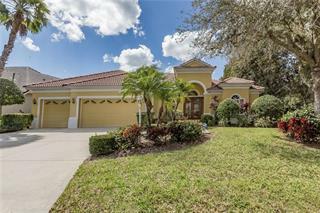 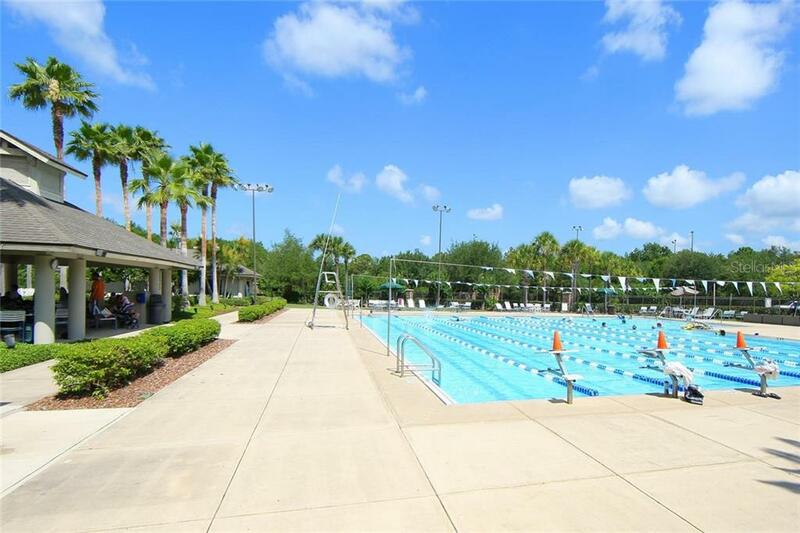 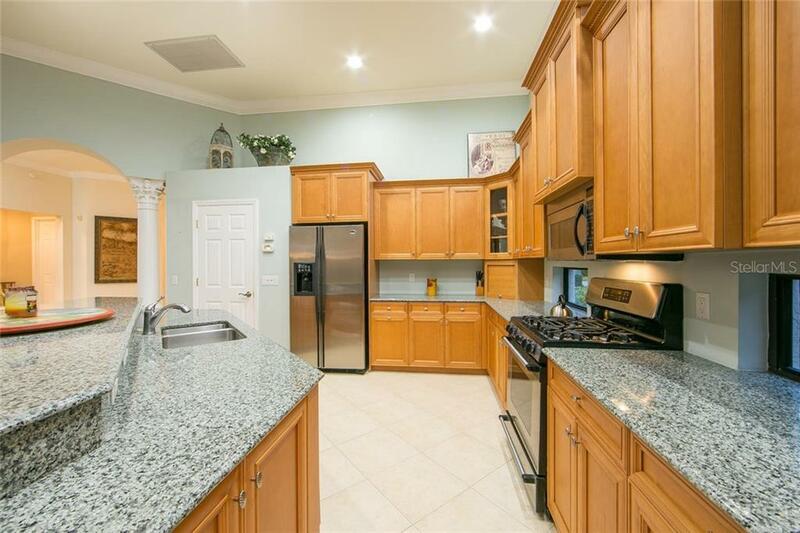 Whitemarsh is a great neighborhood with community pool in the heart of the Lakewood Ranch Country Club. 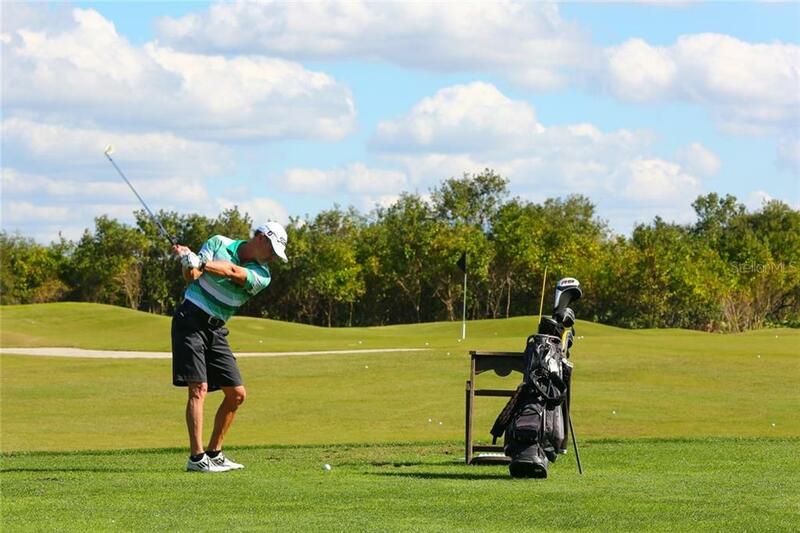 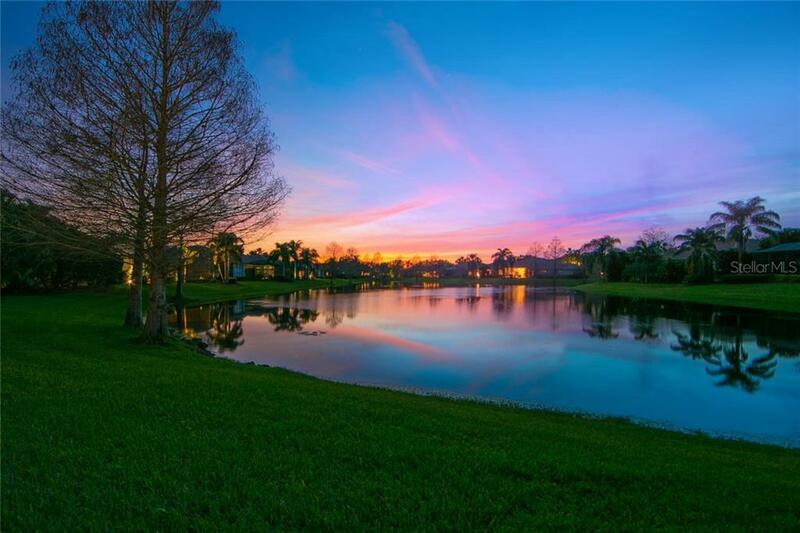 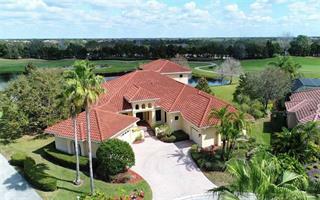 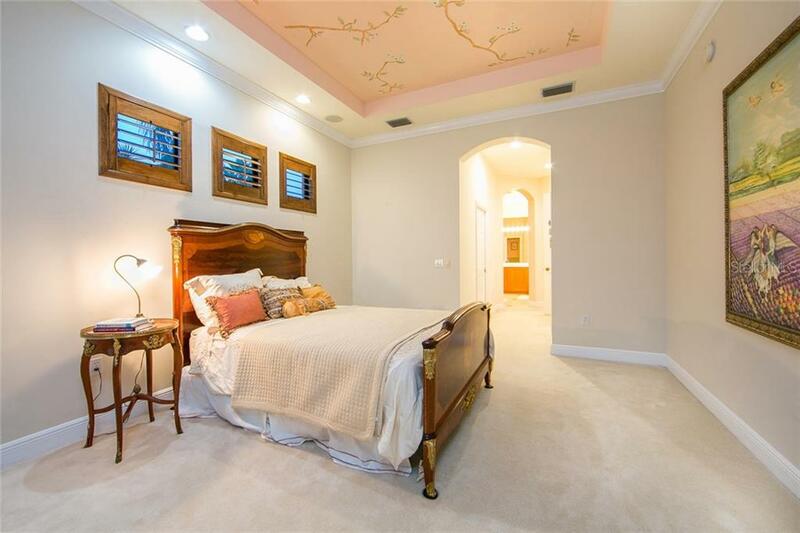 Come see why Lakewood Ranch is THE place to live.